USA Cycling is pleased to announce the roster of nine athletes it will send to round three of the UCI BMX Supercross World Cup in Papendal, Netherlands, May 11-12. The Papendal World Cup will be held on the Dutch replica of the London Olympic BMX track. 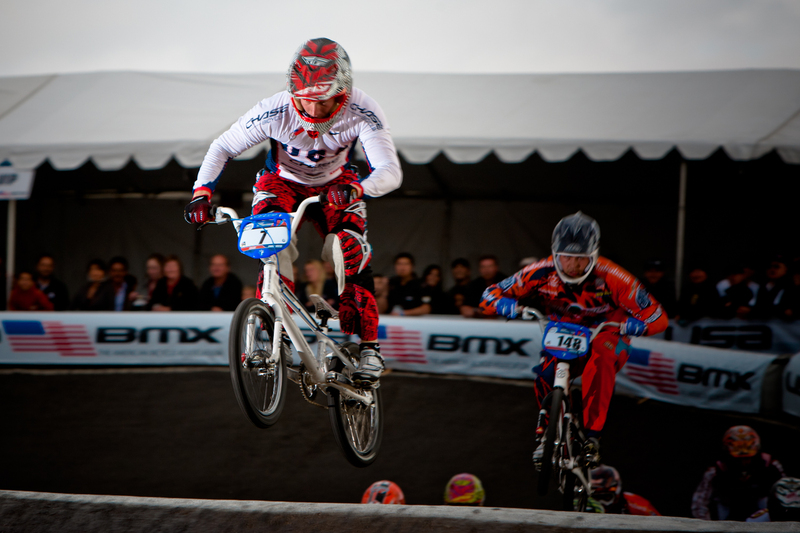 The event will count toward the 2011-2012 UCI BMX Nations rankings; which as of May 28, 2012 will determine each nation’s number of start spots for the 2012 Olympic Games set for August 9-10 in London. The United States currently sits in second place in the men’s overall nations rankings and in second in the ladies,’ putting them in current position to send a full contingent of BMX athletes to the Games with three men and two women. After winning the last three consecutive BMX SX World Cups, Connor Fields will headline the U.S. team. Five riders will make up the USA Cycling men’s funded team with the top three Americans in the UCI BMX Supercross World Cup rankings receiving automatic nominations. After winning the last three consecutive world cup events Connor Fields (Henderson, N.V./Chase BMX) will headline the team in Papendal. One of the U.S.’s most consistent riders David Herman (Wheat Ridge, Colo./Free Agent-Rockstar) will join 2008 Olympic silver medalist Mike Day (San Diego, Calif./GT Bicycles) on the squad as an automatic nominee. After earning the bronze at last summer’s BMX Olympic Test Event and World Cup #3 Nic Long (Lakeside, Calif./Haro Bikes) will join the funded team as a discretionary nominee, along with Barry Nobles (Menifee, Calif./DK Bicycles) who is coming off a strong performance at the Chula Vista World Cup. Four talented ladies will make up the women’s funded team with the top two in the UCI Supercross BMX World Cup rankings earning automatic nominations. Currently ranked fourth and fifth respectively, USA Cycling BMX National Champion Alise Post (Saint Cloud, Minn./Redline) and 2011 Chula Vista World Cup winner Arielle Martin (Spanaway, Wash./Intense BMX) will fill the automatic spots. Brooke Crain (Visalia, Calif./Haro Bikes) and Amanda Geving (Largo, Fla./MCS Bicycles) will join the squad as discretionary nominees. Bios for all of these Olympic hopeful athletes can be found online at usacycling.org/bios. The Papendal Supercross BMX World Cup is open to all elite and junior-level championship class riders, born before 1995, that hold a USA Cycling BMX international license. Eligible riders can register for the Papendal event by logging on to their My USA Cycling account. Registration will close on April 30. 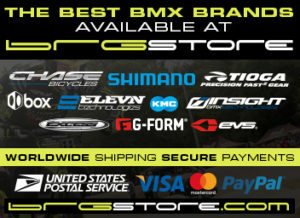 Find out more information on the UCI BMX Supercross World Cups via USA Cycling’s 2012 BMX Supercross World Cups webpage or the UCI’s BMX Supercross World Cups website.